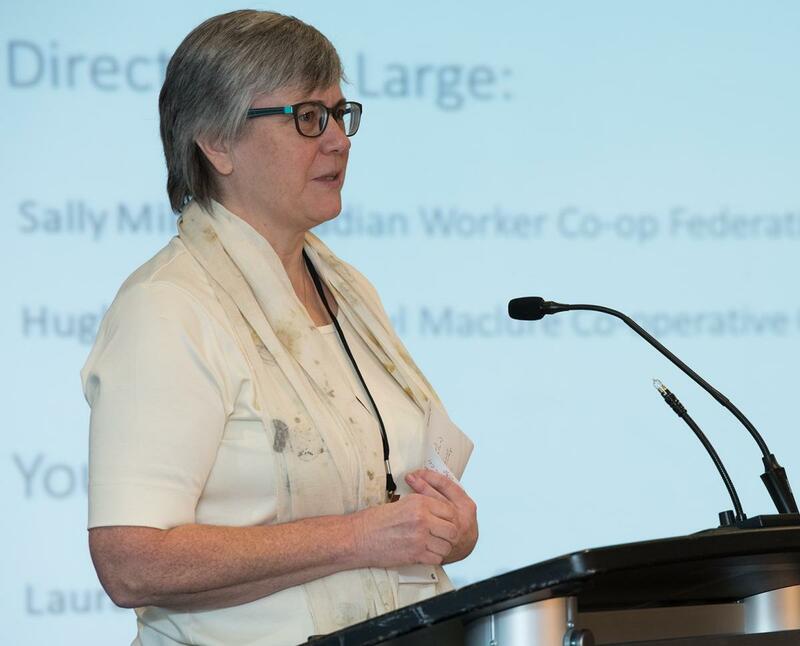 As a co-operative, our Board of Directors are elected from, and by, the members. Each year we look for enthusiastic individuals who represent our Member-Owners, to be nominated. To be eligible to run, you must be a director, officer, shareholder or individual member of a Member-Owner in good standing. You must also meet all other requirements under the Ontario Co-operative Corporations Act, as well as the bylaws and policies of the Ontario Co-operative Association. The primary role of the Board is to govern the organization, set and monitor the strategic direction and be accountable to the membership of the co-operative. The Board consists of nine directors; four of these nine positions are designated seats for members paying $50,000 or more in annual dues, as per Bylaw 6.01(g). We are always on the lookout for board candidates. Board members are typically elected annually at our Annual General Meeting, but mid-year replacements are sometimes needed. 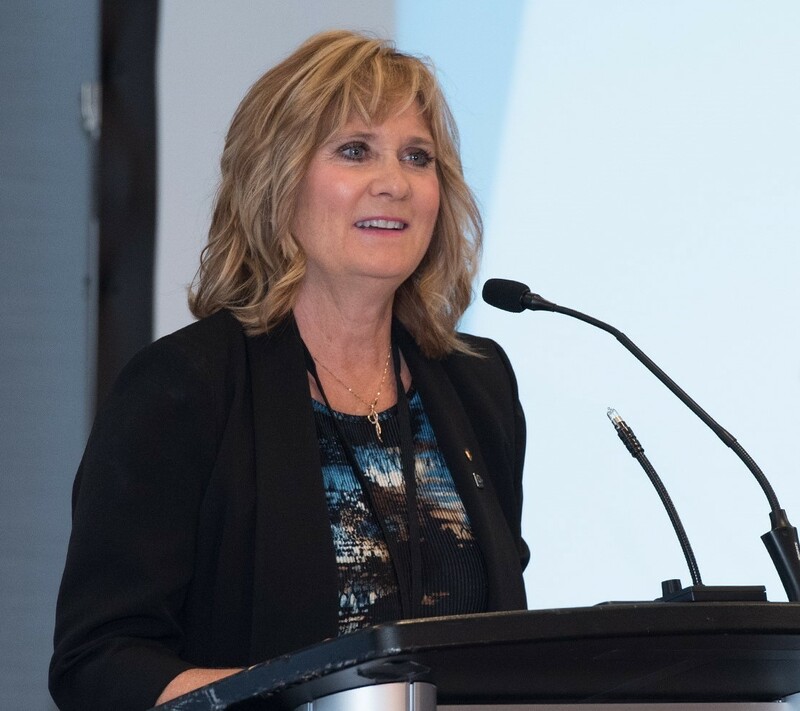 If your organization is interested in nominating an individual to the board, please download and complete the Nomination Package. 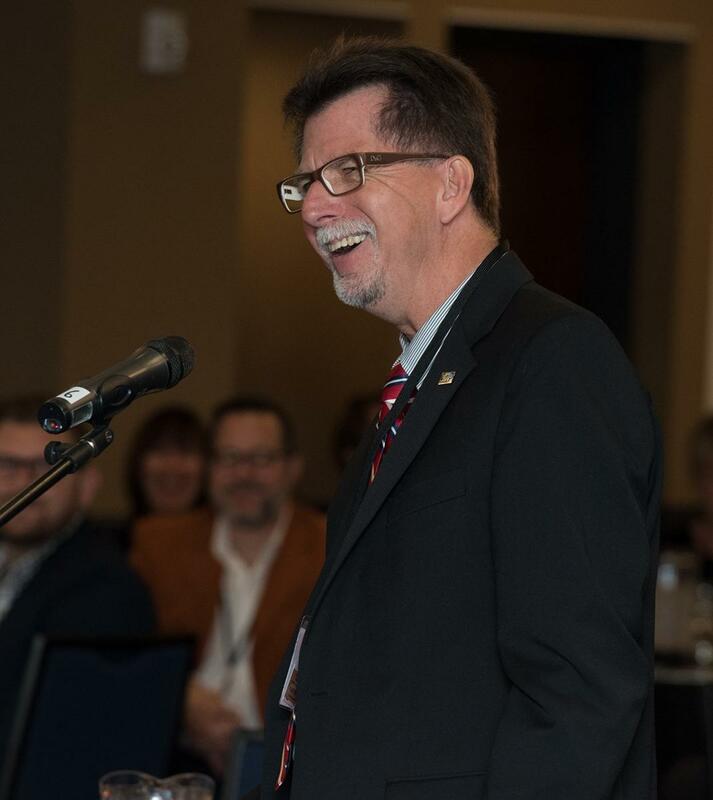 Elections are held each year at our Annual General Meeting and a call for nomination will go out to members no later than 45 days before the scheduled date of the AGM. If your organization has a designated seat, we recommend you start the succession process early, and appoint the person who will succeed your current designate, to be the delegate for your organization. This is a great way to immerse a potential candidate in the culture of the organization before coming onboard as a director. When the time comes to appoint your next designate, please download and complete the Designation Package (for organizations with designated seats only).